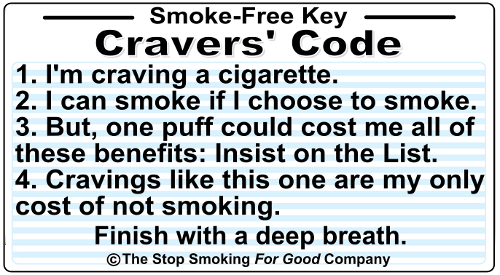 This tool kit is used as part of the ""Smoke-Free Key©" digital stop smoking program. Right click the image you want to copy and choose View Image. To adjust the size, hold your Ctrl button down & use your plus & minus buttons. Then just choose File / Print and you're done.